This film was actually completed in 1939 but not released commercially until after the war. 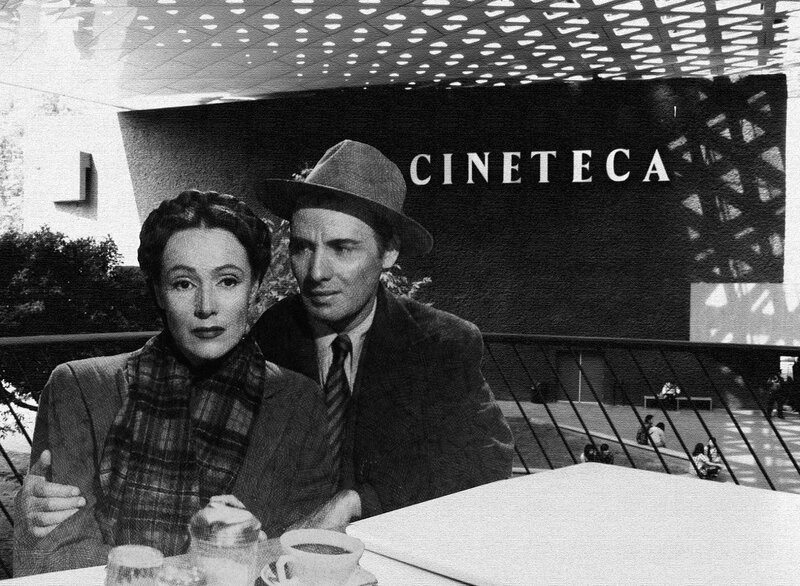 Mexico’s Ariel awards, said to be their version of the Oscars began in 1946. 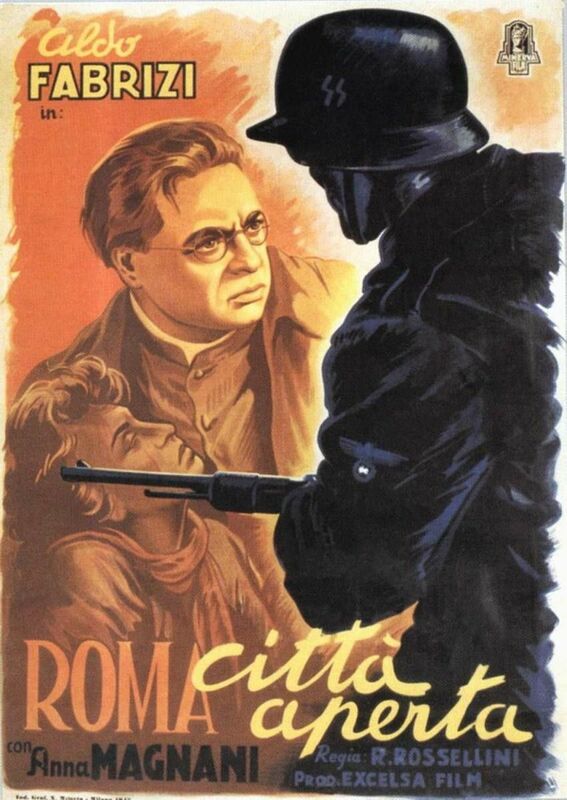 This 1945 film won Best Picture …. 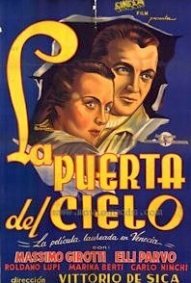 Very good movie, with splendid performances all around, especially by Domingo Soler and Anita Blanch. The story takes place in Spain, and most of the cast and crew were Spanish exiles from the Civil War. Very good movie, with splendid performances all around, especially by Julián Soler and Anita Blanch. Arsan, do you have a few favourites from this year that you could list in order of preference for us? At the end of the decade I compile our choices. 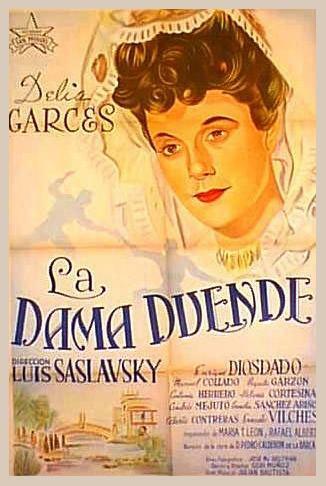 Note: Is it too late to include Distinto Amanecer/Another Dawn for 1943? One of my truly favorite films from Mexico. 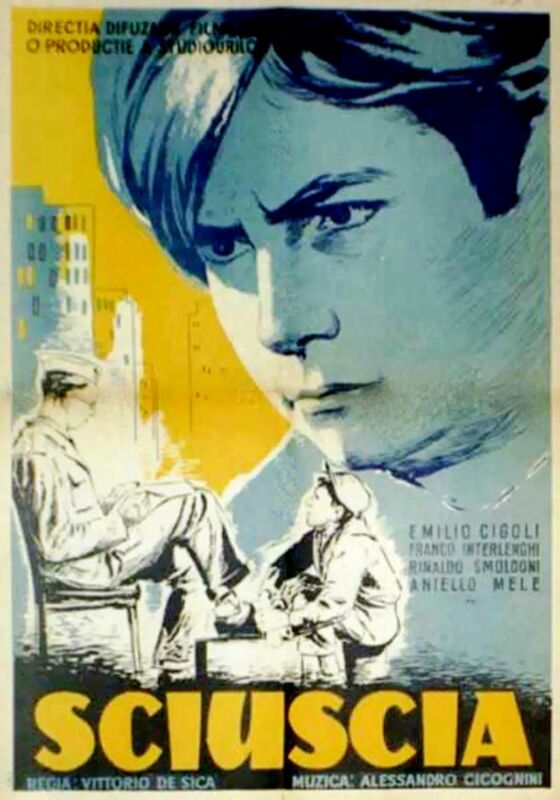 De Sica's Doorway to Heaven was behind three other very good films as my fourth place choice. It is the story of a train full of religious pilgrims on their way to a shrine in Italy. The story behind the making of the film which was recounted in notes given out at the screening I attended would make for an even better film. 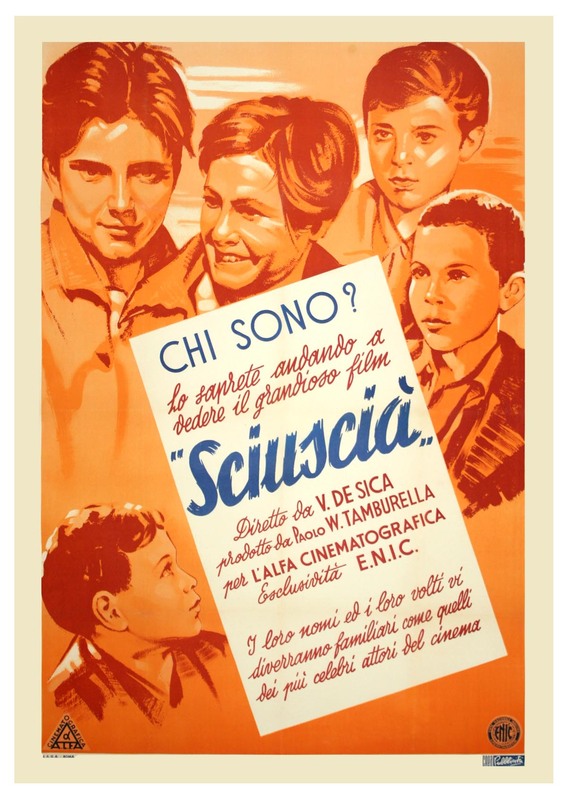 De Sica cast many Jewish persons as extras in the film to prevent their deportation. He then delayed the film's completion until the arrival of the Allies. 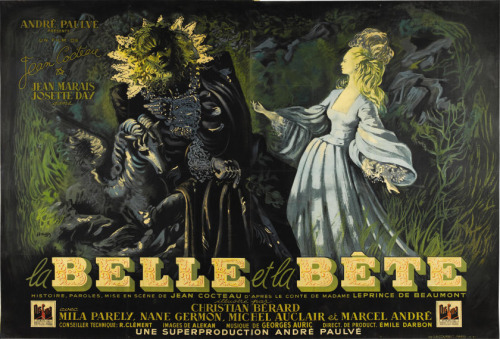 My top FF films of 1946 of the 8 that I have seen are …. 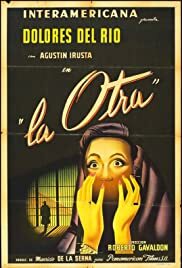 La Otra, or The Other One is a 1946 Mexican noir starring Dolores Del Rio. I wasn't long into it when I had the feeling that this would make a good Bette Davis film. It then twigged that this was indeed remade with Bette Davis as Dead Ringer (1964). The remake follows the original screenplay very closely but only Rian James' story is given credit in the latter. 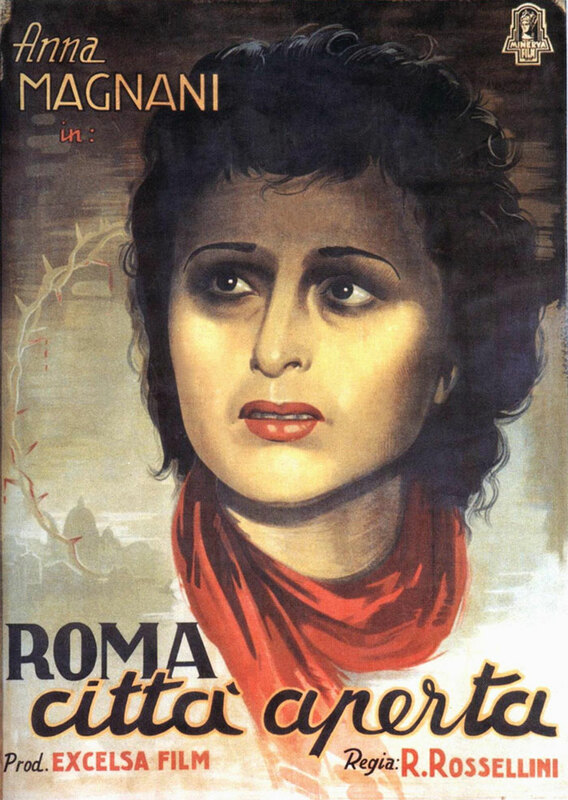 It's hard to beat Bette Davis but Del Rio and co-star Augustin Irusta are better suited for the parts. They are younger for starters and I found Karl Malden a bit annoying in Dead Ringer. But the real star of La Otra is the cinematographer, Alex Phillips. Phillips was from Renfrew, Ontario but moved to Mexico in 1931 to work on their first sound film and stayed there until his death in 1977 (source, imdb). There are many lovely B&W noir shots. This is worth tracking down for fans of the genre and Del Rio. 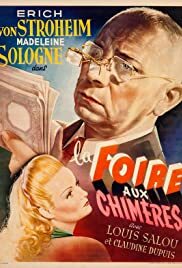 Erich von Stroheim is the show in Devil and the Angel by France's Pierre Chenal. He plays a lonely bank employee who has a facial disfiguration. He goes to a carnival on a whim and is smitten by a blind girl who is the 'assistant' to a knife thrower. He soon asks for her hand in marriage offering her a life filled with luxury. His slavish devotion to the girl, with shades of Max von Mayerling is doomed from the get-go. Not only does he embezzle money from his bank to keep up their lifestyle but it is not long before the girl regains her eyesight!